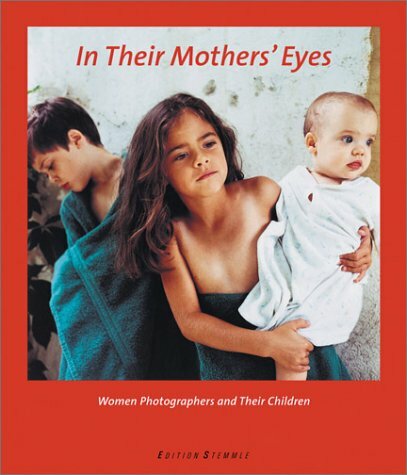 "Whether posed portraits or casual snapshots, these wonderful photographs comprise the first book devoted to images of children from the perspective of mothers who are professional photographers...While the theme is universal and timeless, the range of photographic styles and approaches represented in this international collection is impressive in its diversity. "-the publisher. Includes work by Sandi Fellman, Debbie Fleming Caffery, Sally Mann, Sheila Metzner and many others.